The box office of more than 1.9 billion yuan was released in 6 days. In the Spring Festival of 2019, "Wandering Earth", known as the "China Science Fiction Movie Milestone", became the box office champion of the 2019 Spring Festival movie. On the evening of February 10,Wentou Holdings,Shanghai movieAnd so on, they have released the box office and investment income of "Wandering Earth".The reporter of e company noticed that the producers behind "The Wandering Earth" still haveChinese film,Beijing cultureAnd many other A-share companies.Although the Shanghai film announced that the comprehensive income from the film was negative 2.8 million yuan - negative 2.3 million yuan, but the deadline for the statistics is February 7. As the box office income of "Wandering Earth" continues to increase in the next few days, the investment income of each investor should be greatly improved. Two A-share companies released the latest investment announcement of "Wandering Earth"
The 2019 Spring Festival movie market competition is very intense, especially on the New Year's Day, with 8 movies released in the same day. Among them, "Wandering Earth" with the label "New Year's Eve", "Domestic Science Fiction Film" and "Liu Cixin" became the explosion after being released, and was called "a milestone in Chinese science fiction movies" by the audience.At the box office, "Wandering Earth" was released from the top five of the first day, and then the box office climbed all the way to the top of the box office. Cat eye movie statistics show that as of 10:00 am on February 10, the total box office of "Wandering Earth" reached 1.593 billion yuan, compared with the second box of "Crazy Alien" 1.298 billion, "Flying Life" 931 million total box office Has a clear advantage. As of 7:30 pm on February 10, the cat's eye movie data showed that the total box office of "Wandering Earth" exceeded 1.9 billion yuan. "Crazy Alien" has a total box office of 1.426 billion yuan, and "Flying Life" has a total box office income of 1.024 billion yuan. On the evening of February 10, both Wentou Holdings and Shanghai Film announced the relevant investment progress announcement. 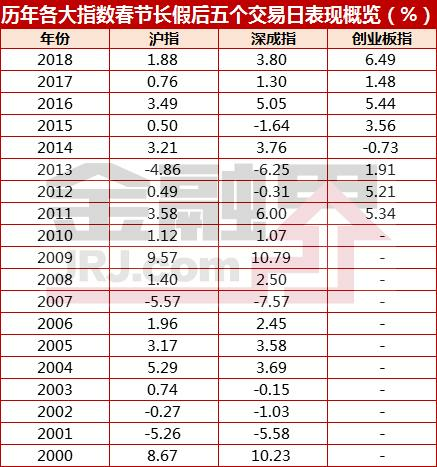 Wentou Holdings said that according to incomplete statistics, as of 0:00 on February 10, 2019, the film was released in mainland China for 5 days, and the accumulated box office revenue was about 1.593 billion yuan (the final settlement data may be slightly wrong), exceeding the company. 50% of the operating income of the audited consolidated financial statements for the most recent fiscal year. However, the proportion of the company participating in the investment of the film is small, and the operating income generated by investing in the film has not yet formed a large scale, which has little effect on the company's performance. Currently, the film is still in the release, and other revenues generated are temporarily unpredictable. Shanghai Film said that as of February 7, 2019, the company's comprehensive income from the film was temporarily -2.8 million yuan to -2.3 million yuan (the final data is subject to actual settlement). As the film is still in the release, the relevant income will increase with the increase of the box office, the company will release the progress announcement in due course according to the income situation. Behind the success of "Wandering Earth", it is inseparable from the strategizing of a strong capital circle. In the current public information, the latest version is: "Wandering Earth" is from China Film Co., Ltd., Beijing Jingxi Cultural Tourism Co., Ltd., Beijing Dengfeng International Culture Communication Co., Ltd., Guofan Culture Media (Beijing) Co., Ltd. Produced science fiction film. As early as January 23, 2017, Beijing Culture announced that the company intends to participate in the film "Wandering Earth" investment. The total investment amount does not exceed 108 million yuan, of which the film production cost is 72.5 million yuan, and the advancement and issuance cost of the advance is 25 million yuan - 35 million yuan. 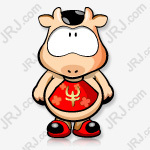 The partner of this investment is China Film Co., Ltd. Beijing Film Production Branch. Then in May 2018 and January 2019, Beijing Culture issued two announcements that the company's related party Guo Fan Culture Media (Beijing) Co., Ltd. plans to invest in the film "Wandering Earth". The company's board of directors agreed to sign the film with Guo Fan Culture Media. "Wandering Earth" joint investment agreement. Guo Fan Culture has invested a total of 39 million yuan. In its 2017 annual report, Chinese film announced that the company has led or participated in a number of film productions, including "The Wandering Earth." In addition to Guo Fan, Feng Huai, two natural persons, and Guozhou Jianyuan Investment Management (Shanghai) Center (limited partnership). 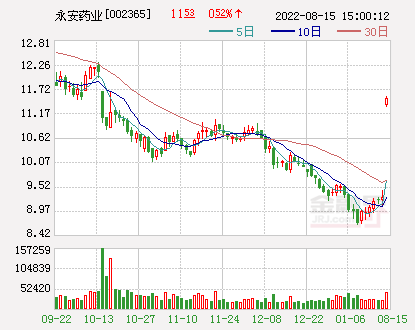 Jianyuan Investment is a company of Fude Life Life Insurance Co., Ltd. At the same time, Life Life is also a shareholder of Beijing Culture holding more than 5%. In addition, the first legal person shareholder of Beijing Dengfeng is Kaiying (Shanghai) Film and Television Culture Studio, and the actual controller of the latter is Wu Jing.